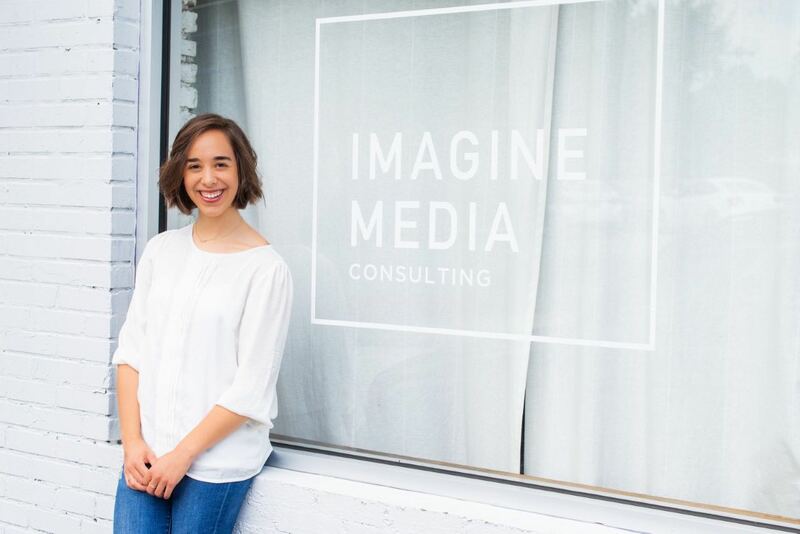 Every morning Kris Martins ‘17 goes into work at Imagine Media Consulting, the second-best social media marketing agency in Atlanta, and logs onto her computer. 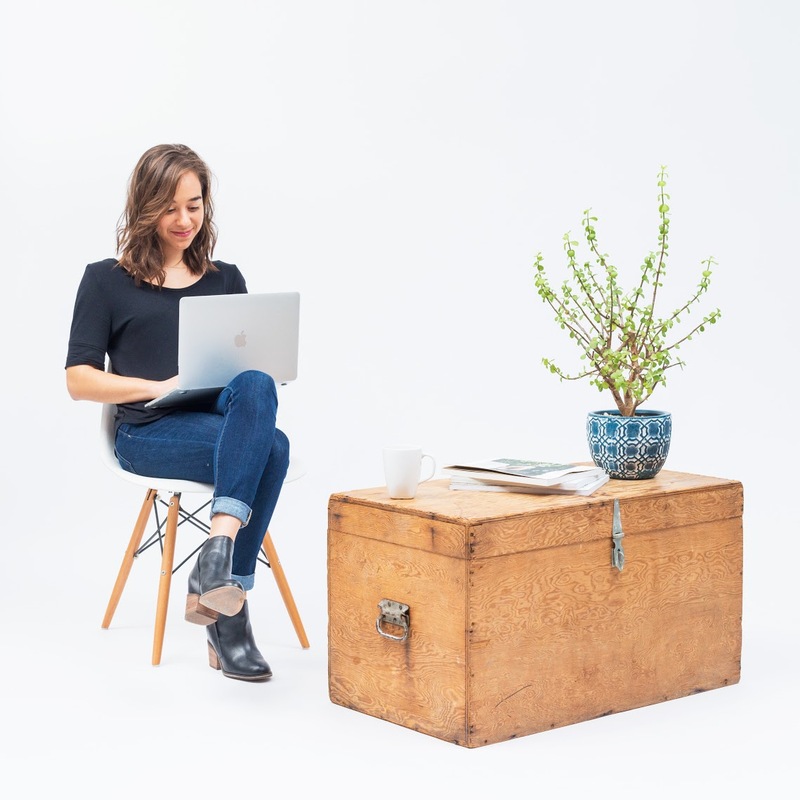 Using inspiration from photos and videos submitted by their in-house creative team, she writes social media captions for a wide variety of clients from jewelry companies to restaurants. Her love of writing began at Auburn, when she started her degree in journalism. She wasted no time, jumping into The Auburn Plainsman her freshman year. For the next three years she worked at the paper as a reporter, copy editor and enterprise editor, equipping her with well-rounded writing skills. Aside from The Plainsman, she broadened her ability to write by working as a Social Media Specialist at Ellis-Harper Advertising, as well as writing online clothing descriptions for Ellie Clothing Boutique. These two experiences allowed Martins to see the importance of marketing and social media in terms of working with clients. In the summer of 2016 she interned at The Decatur Daily in Decatur, Ala. After sharpening her editing skills, it was clear to Martins that her enthusiasm lay within social media marketing. This was a new realization for her; even though she had poured years into the journalism field, she was excited about trying something new and creative. After only three years at Auburn, Martins graduated in 2017 with a bachelor’s degree in journalism. She spent the next few months searching for employment, applying to jobs all over the country before she found the perfect fit at Imagine. She moved from her hometown of Huntsville to Atlanta in November of 2017 and began her new job right away. Although she didn’t end up writing for a paper or magazine like she always thought she would, Martins does get to put her writing skills and experiences to good use. Using many different tones and voices, from bubbly and energetic to empowering and progressive, she creates custom captions and web content for many different businesses based on the partner’s mission, values and audience. This kind of variety keeps her excited for work each day. She enjoys the challenge of writing something that’s short yet effective — a balance of thinking like a writer and a social media user at the same time. Her time at Imagine has also brought her even closer to one of her favorite hobbies — cooking. Atlanta life does differ from Auburn, but Martins says it has helped her to appreciate her college days that much more. “Auburn was the perfect balance of hard work and unforgettable fun. Even though it’s a small town I think we often take for granted how wonderful college is for connecting with people who have the same interests as us as well as many of the same fears, hopes and challenges.